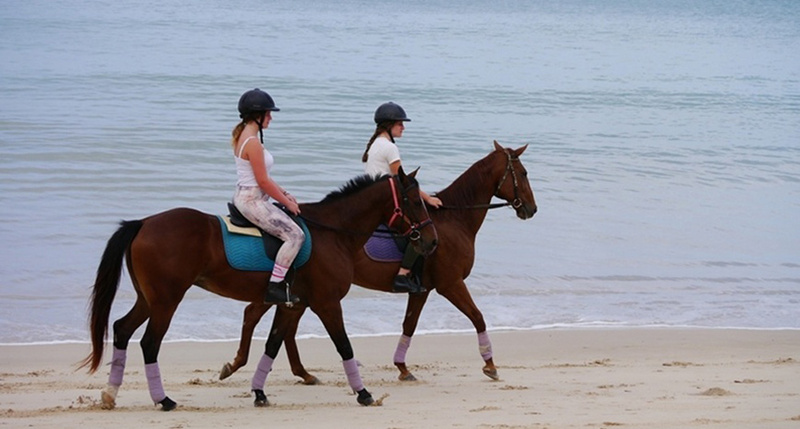 Great Beach Great Riding Opens daily 7 Days !!! 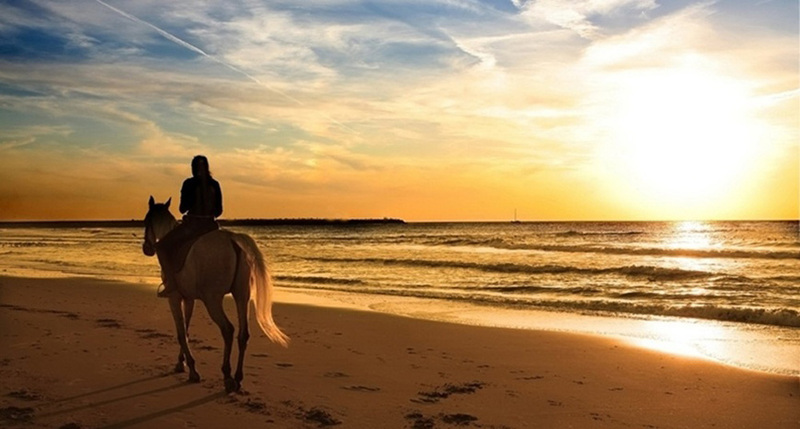 Have you ever dream of a romantic horse rides on the beach with the one you love , family or friends? 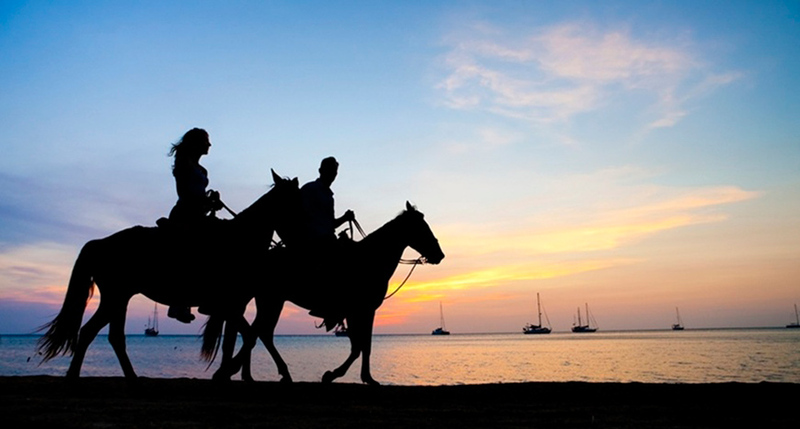 Have you ever dream of escaping your busy lifestyle to a relaxing holiday with your family or friends with horseback riding on white sandy beach? 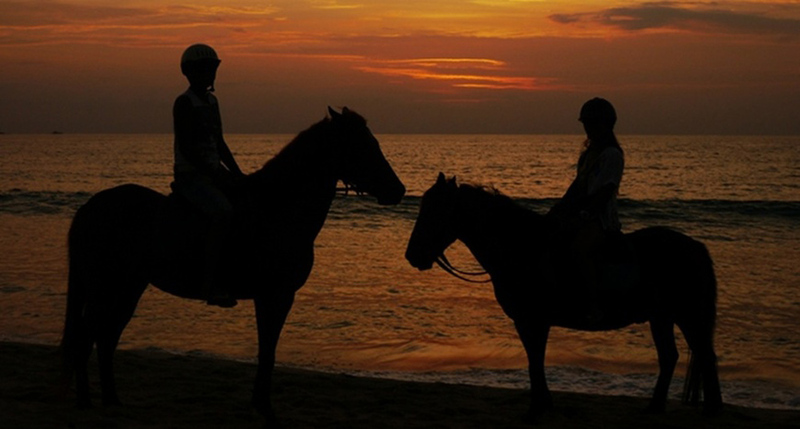 Then Phuket International Horse Club is the place for you. 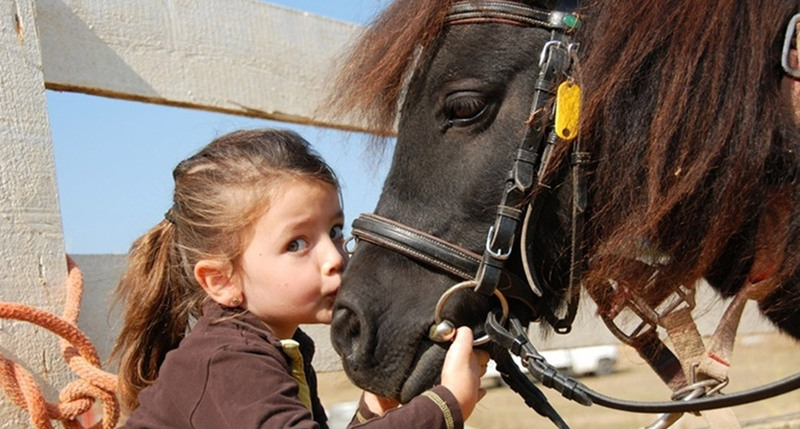 Phuket International Horse Club offers the variety of horses and ponies. 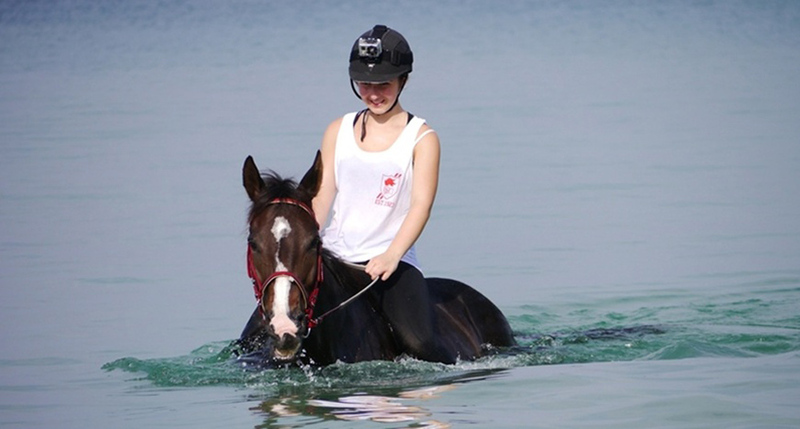 We do offers a varieties of horse riding activities suitable for nervous beginners trough to advance riders. 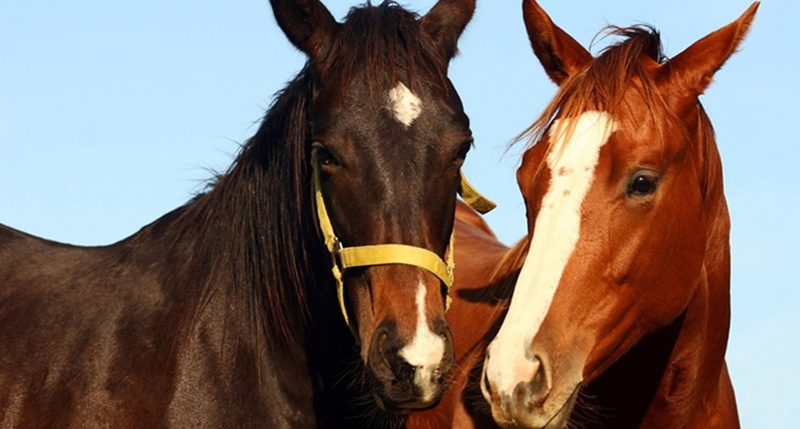 Prior to commencing your trails rides, we will match your riding ability with one of our well trained and friendly horses to make sure that you will have the perfect horses which suit with your riding ability.